The next week’s episode is titled “Follow the White Rabbit”. It will be interesting to see what happens in this “Alice in Wonderland” inspired storyline. The last developments have shown that she is not going to be the same character as once she used prior to hund down. There are some interesting things as apparent from the synopsis and the trailer video released. It’s hard to actually and exactly predict where this show will take us next. The promo clip shows Mad Hatter forcing Jim Gordon to make a tough choice: Valerie Vale and Lee Thompkins. It would cause him to become both a heartbreaker and a murderer. It is not at all shocking to see Jervis going to this extent, obviously to take revenge at all costs. Gotham episode 6 of season 3 will air on October 24, Monday night at 8 pm ET on FOX. 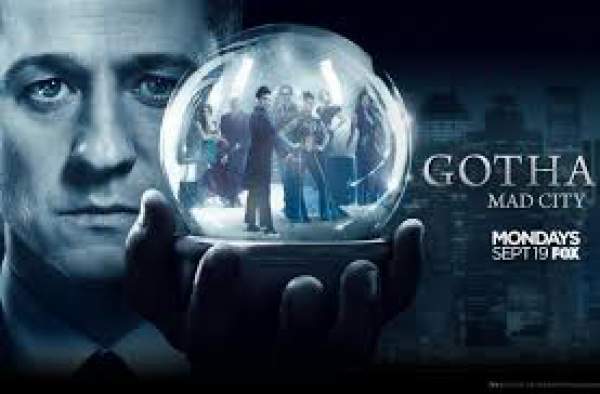 So, stay tuned to The Reporter Times for latest Gotham news and all other TV series updates across the globe. Feel free to share your views and thoughts with us.